I am a little bit obsessed with avocados! 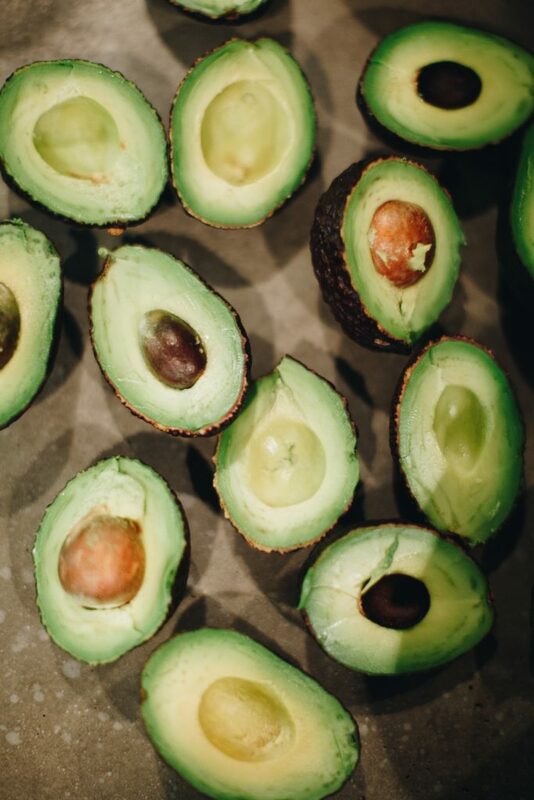 They are actually one of my favorite healthy fats to put in my diet. 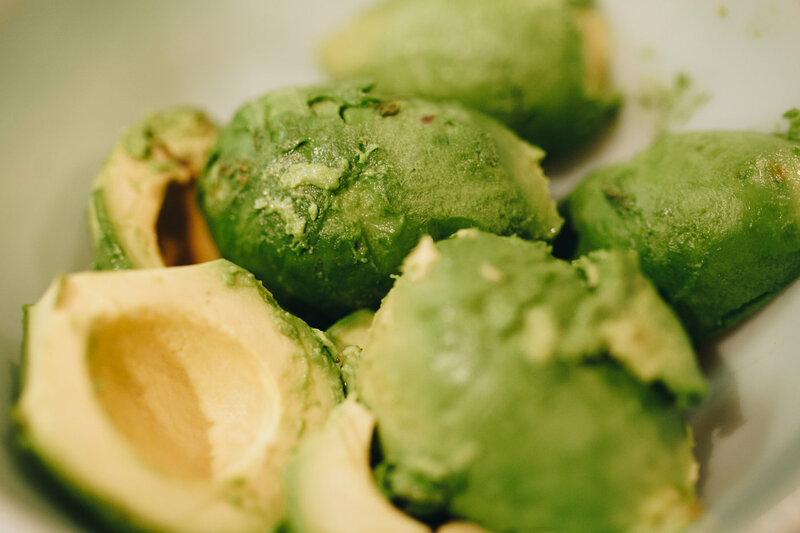 I even wrote a little blog post about healthy fats you can read about here. 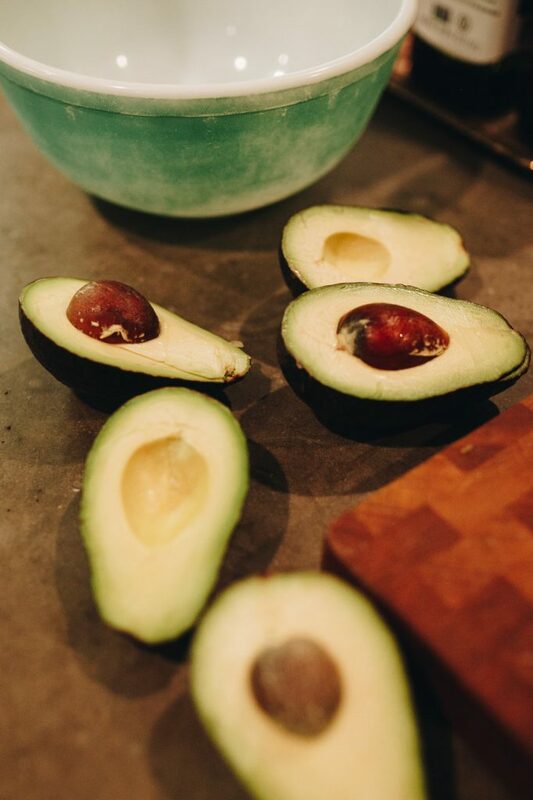 Avocados are packed with fiber, vitamin E and potassium. The fat helps you feel fuller longer and their creaminess tastes almost decadent. These are just a couple reasons why I eat them almost every week. One way I eat avocados is in guacamole. 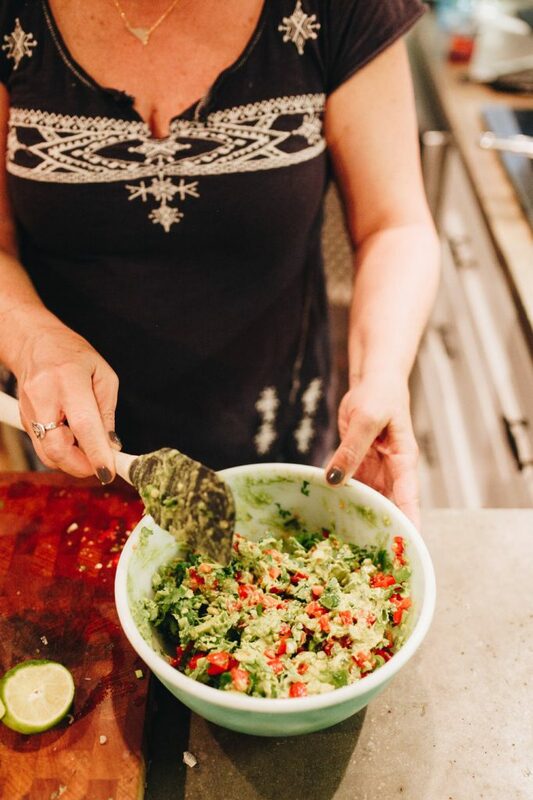 I like to make a salad and top it with my Carnitas or Shredded beef, this guacamole and my homemade salsa. Yum! I love making these types of toppings that are not only crowd pleasers but packed with nutrition. 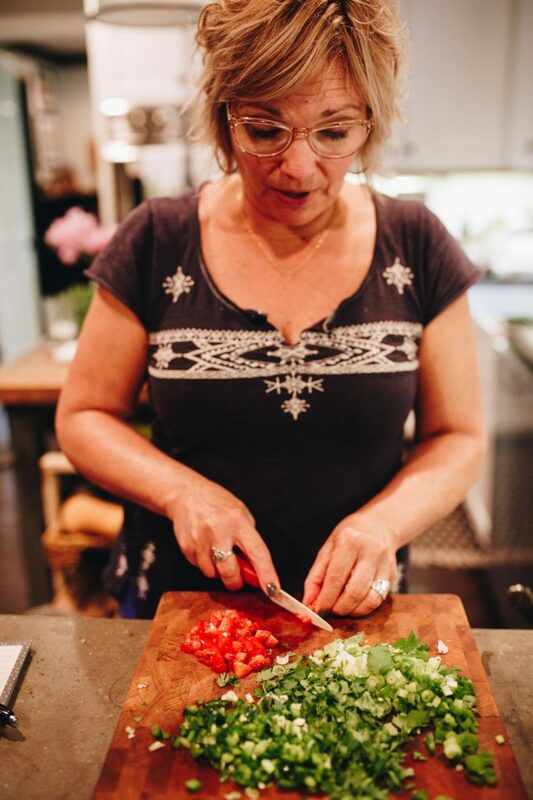 When guests come over they can enjoy what we make and I can keep eating the way I like to without sacrificing flavor! This recipe beats out jarred cheese dip any day of the week! 1. 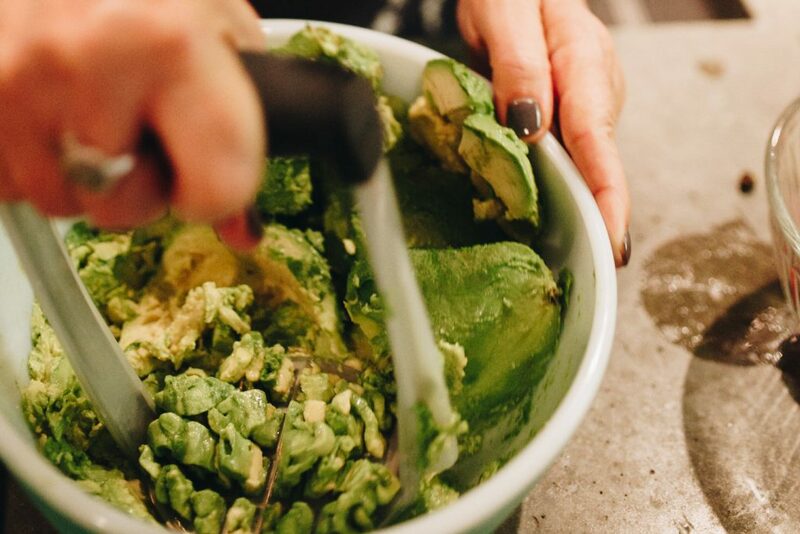 Using a potato masher, mash avocados in a medium bowl. 2. Add chopped tomatoes, green onions, cilantro, jalapeno, salt, cumin, and dried chilis. Mix together and taste to make sure the seasoning is to your tasting. 3. Squeeze limes over top of guacamole and stir. 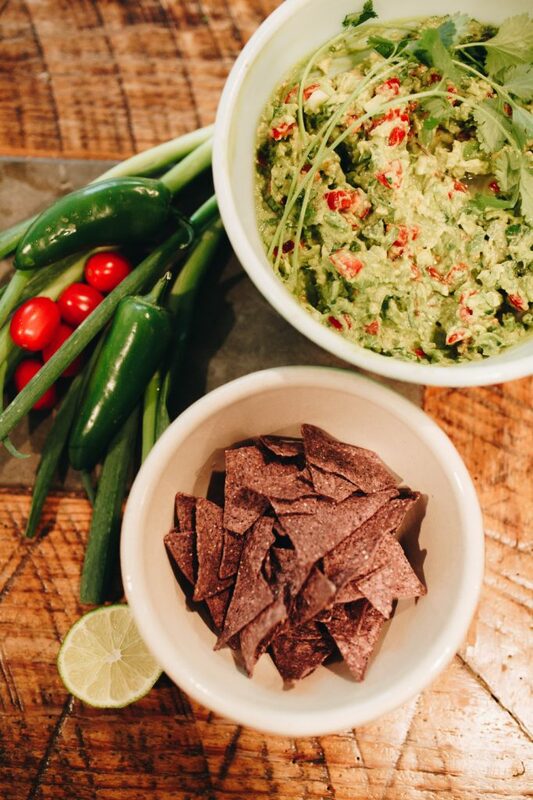 Storage tip: Lay a piece of plastic wrap directly on top of the surface of the guacamole leaving no air pockets. Place a lid on the container and refrigerate. The plastic wrap will keep the guacamole from browning on the top. Using a potato masher, mash avocados in a medium bowl. Add chopped tomatoes, green onions, cilantro, jalapeno, salt, cumin, and dried chilis. Mix together and taste to make sure the seasoning is to your tasting. Squeeze limes over top of guacamole and stir.